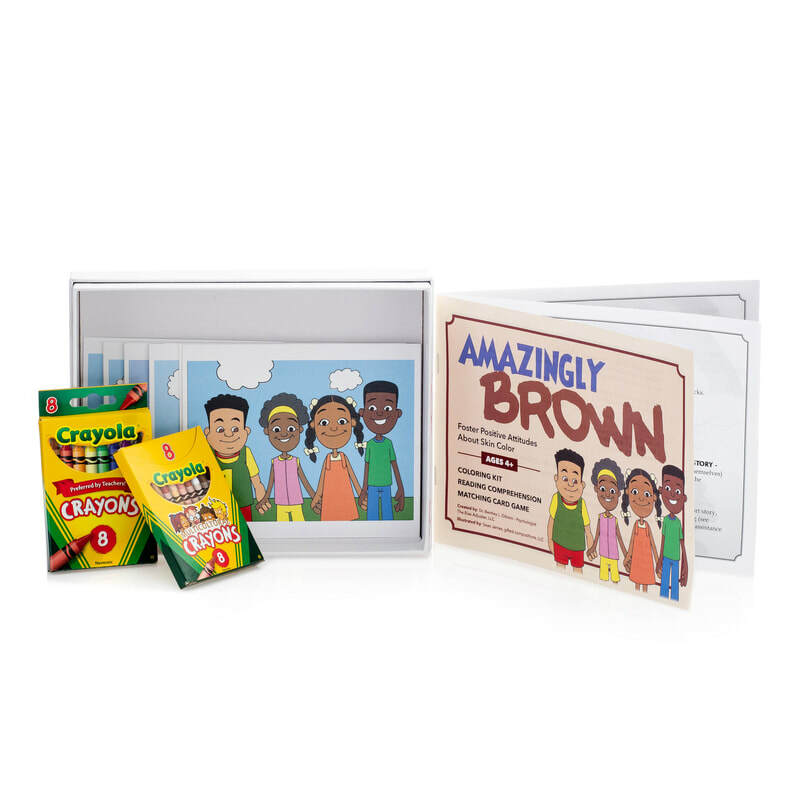 PRESENTING OUR NEW CHILDREN'S COLORING KITS! 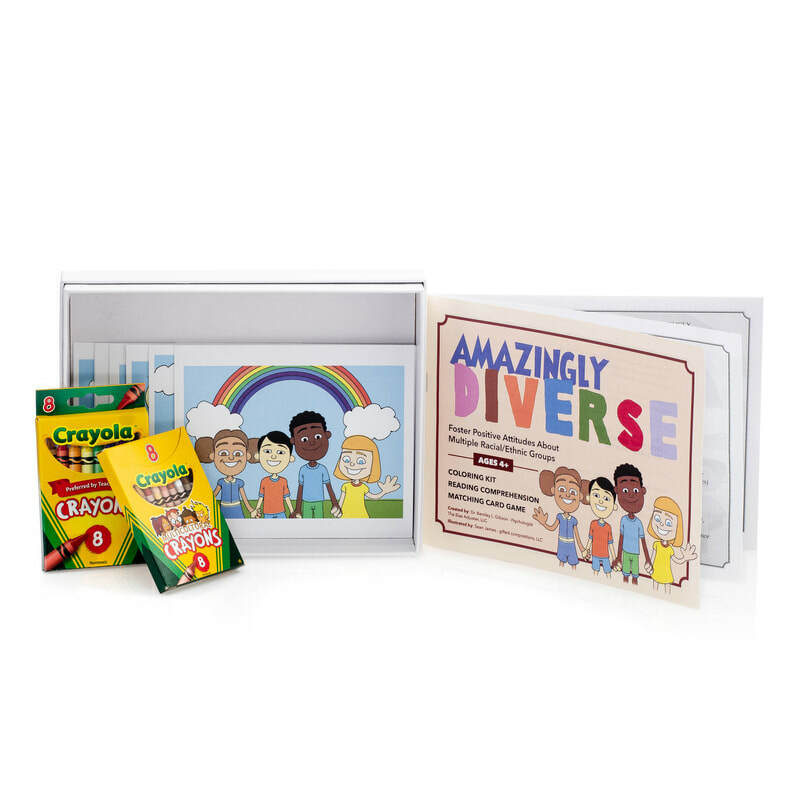 My Magical Hair teaches children to love their MAGICAL Natural Hair ! 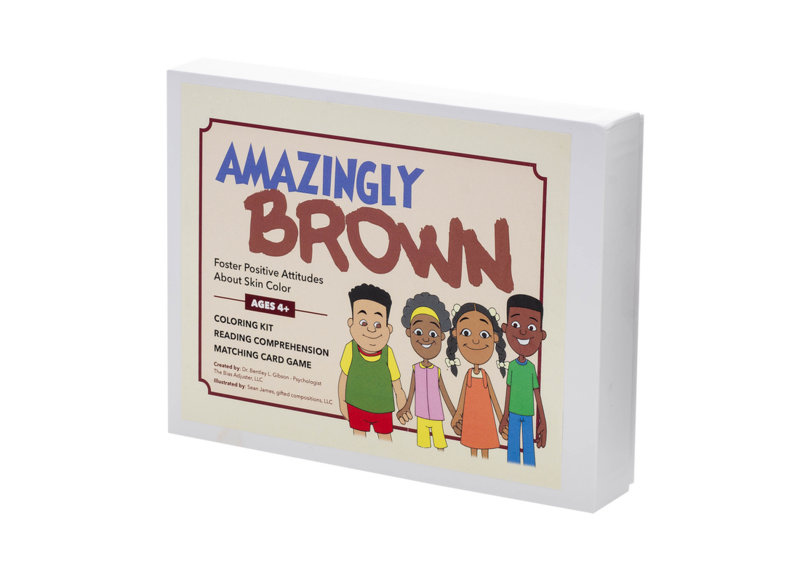 ​The Amazingly Brown & Amazingly Diverse promote diversity, inclusion and positive attitudes towards children of all colors. WHY IS THIS IMPORTANT FOR YOUR CHILDREN?